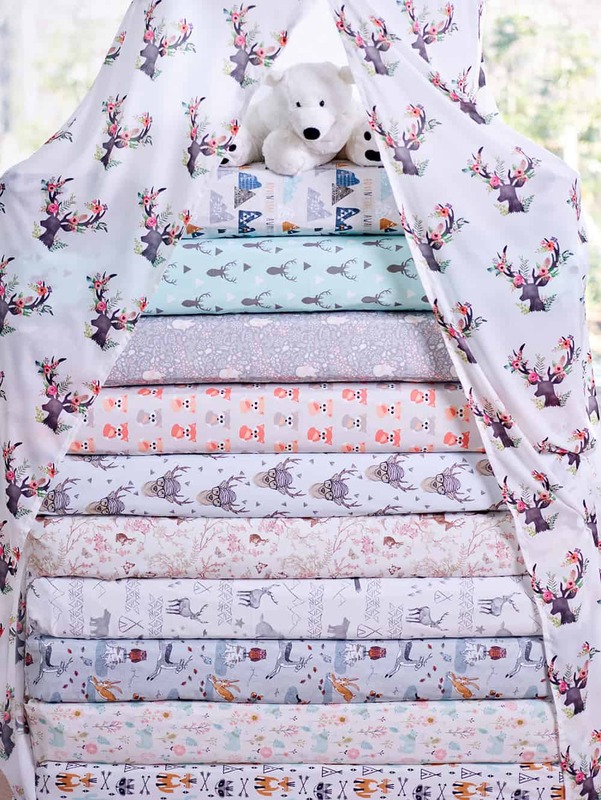 Vote for Your Favorite Ditsy Sheep Fabric! 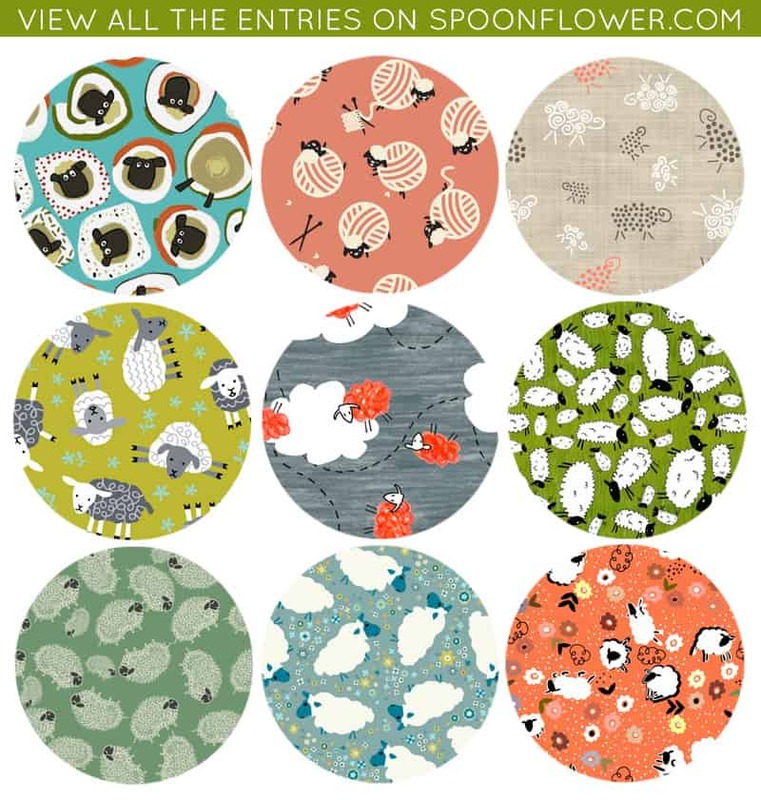 Sheep are flocking to Spoonflower, and we think you’ll love the result! Vote for your favorite ditsy patterns and see if your picks make it into next week’s top 10.